Abundant, reasonably priced energy is a must for a modern economy. The jobs in exploration, drilling, field development, refineries, pipelines, and distribution are all decent paying jobs. Economists have demonstrated that one good-paying job can create 5-8 more jobs. It's like the ripples from throwing a stone into a pond. The energy that is produced makes many other enterprises more efficient and creates more jobs and more wealth. Why can't progressives understand this? Progressives in Norway do understand, and they have the largest sovereign wealth fund in the world to show for it, and no debt. American socialists do not have the same attitudes because they do not own the same political stake, or they would plunder natural resources with abandon, as their old Soviet friends did. It's definitely not just oil jobs. My boyfriend's nephew has a construction business in Utah. About a year and a half ago, he went from running two crews to one, then not enough work to keep things going and the bills paid. He went to North Dakota and did some construction work there. They need more housing. It was enough to keep his business going until things picked up in Utah. He's back home, running two crews again. His brother also has a construction business and he's still doing jobs in ND. Teri, your anecdote illustrates my point. The oil jobs create all kinds of other jobs. Not surprisingly, the oil jobs create jobs in other states where they make drilling tools, vehicles, compressors, steel, cement, etc., etc. Economic activity that actually creates wealth (oil drilling, mining, farming, logging, manufacturing, construction, etc.) is what drives the service and financial industries. Without those wealth creators, which the Watermelons hate, the economy slows. Dakota is becoming a major annoyance up here in Alberta, Canada. 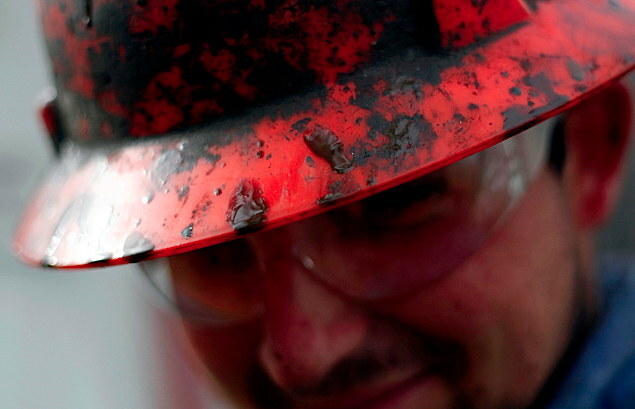 We're having a big energy boom too, with a gigantic labour shortage. We used to be able to get some American workers up here, all the way from labour to senior engineers and executives. In Calgary I used to see many tradesman's trucks and vans with American names, addresses phone numbers and plates. No more. Let folks know, if you want to travel and see something a bit different, we have work, tons of work. 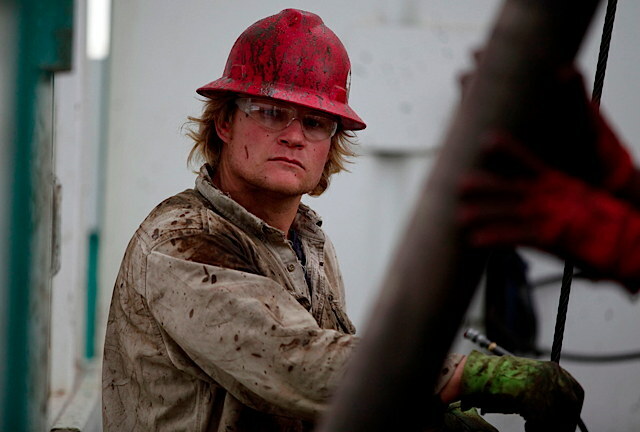 There is no reason for a young, capable man not to be able to borrow a couple of hundred bucks to get to Dakota or south Texas and get an oil field job. If you show up sober and on time you'll be running a crew in a week. A tooth (plural teeth) is a cheap, calcified, whitish order start in the jaws (or mouths) of many vertebrates and occupied to sever down food. Some animals, particularly carnivores, also partake of teeth in behalf of hunting or in place of defensive purposes. The roots of teeth are covered nearby gums. Teeth are not made of bone, but to a certain extent of multiple tissues of varying density and hardness. The community design of teeth is alike resemble across the vertebrates, although there is sizeable modulation in their show up and position. The teeth of mammals get profound roots, and this decoration is also create in some fish, and in crocodilians. In most teleost fish, manner, the teeth are partial to to the outer rise of the bone, while in lizards they are fond of to the inner surface of the jaw by way of the same side. In cartilaginous fish, such as sharks, the teeth are attached beside perplexing ligaments to the hoops of cartilage that form the jaw.